The windy weekend of 16/17 January was very satisfying and saw great great flights! 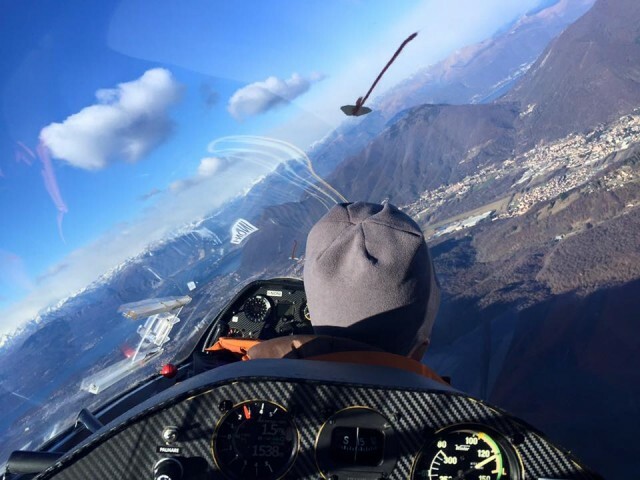 Flights were made in dynamic conditions above Mt.Campo Dei Fiori in steady NW winds and all students were able to have their first experience in dynamic lift after tow release at 1000m. The conditions were wonderful and everybody was able to hone their skill in ridge flying with dynamic lift greater than 2m/s while enjoying the fantastic vistas. Many more members were able to make very interesting and ‘refreshing’ flights. Let’s have more!